Microsoft will be acquiring Nokia’s devices and services division along with licensing the company’s mapping services in a deal worth $7.2 billion. Microsoft and Nokia, on late Sunday night, announced that the software giant will be paying $5 billion for all of Nokia’s phone unit and an additional $2.2 billion for licensing its patents. 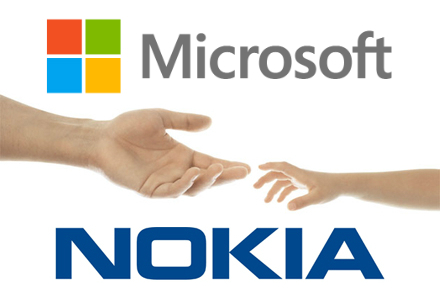 Additionally, Nokia will be granting Microsoft a 10 year non-exclusive license to its patents, while the software giant will reciprocate by granting Nokia the right to use its location based patents. Part of the deal states that Stephen Elop will be stepping down as Nokia chief executive and take over as executive VP of the devices and services division. 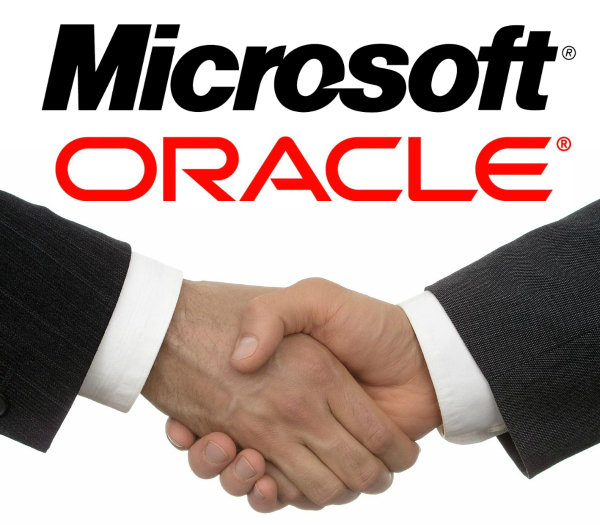 Ballmer and Elop, in a joint statement, said that this agreement will bring the devices and services division’s momentum on fast-track. This will bring the world’s most innovative smartphones to more people, continuing to connect the next billion people with the mobile phone portfolio of Nokia. In the meantime, Nokia’s chairman Risto Siilasmaa will be stepping up as interim CEO of the company till they find a permanent replacement. 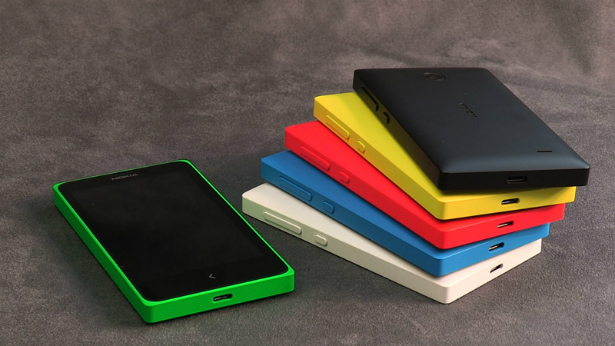 Siilasmaa believes that this move will prove crucial for Nokia and will improve the momentum of reinvention. Additionally, from this position of financial strength they will be able to build their next chapter. This acquisition indicates that just like Apple, Microsoft also believed that direct control of handset manufacturing can pave way to success in the smartphone market. The deal is expected to close in the first quarter of 2014 and is still subject to approval by shareholder and regulatory. At the closure of this deal, nearly 32,000 employees of Nokia will transfer to Microsoft – 4,700 in Finland and 18,300 that are involved in manufacturing.